An expert panel hosted by the Wisconsin Project examines using open source tools to restrict Iran’s missile program. 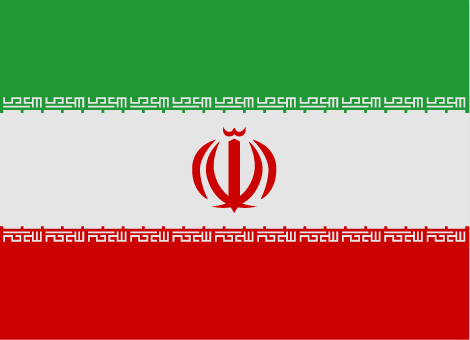 A federal indictment unsealed last month provides the latest illustration of the methods used by Iranian procurement agents to illicitly procure U.S.-origin goods for export to Iran. A recently unsealed indictment provides detail on Iran’s use of deceptive practices to procure export controlled items with military applications from the U.S. and elsewhere. The ongoing effort by the U.S. to identify and designate entities supporting Iran’s missile program stands in contrast to the EU. Events over the past week have created mounting pressure to address Iran’s ballistic missile program and its missile and arms exports.